Max Klein #Suzuki @max_klein93who took second place in the pro class at our End of Summer #race in September. 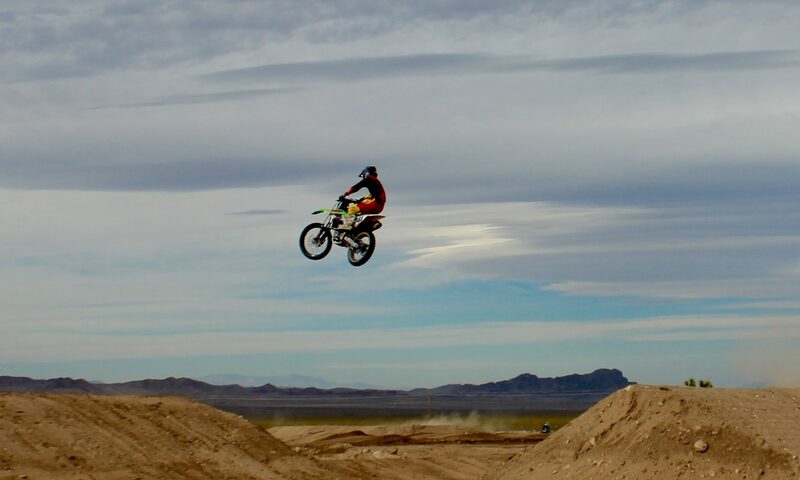 We will be open Sunday 11-25-18 8am to 1pm NV time and 9am to 2pm AZ time, #motocross#motorcyclepractice on All #tracks. Main, Intermediate, Vet and kids #track.